Corsa Di Cannone Rally to Lakefront Brewery in Wisconsin! Saturday, October 13th Continental clients headed on a journey through the back roads of Wisconsin to Lakefront Brewery located on the Milwaukee River. Since 1850, Milwaukee has been known for its brewing traditions. Milwaukee comes from the native word millioke meaning good, beautiful, pleasant gathering place by the water. Lakefront Brewery embraced everything significant about Milwaukee. The group of Rally Ferraristis sampled the most popular award winning craft beers and learned some trade secrets, while on tour. The tour was top notch and rated by Tripadvisor as one of the top Brewery tours in America! For those of you who don’t speak Italian…Corsa Di Cannone translates to Cannon Ball Run! 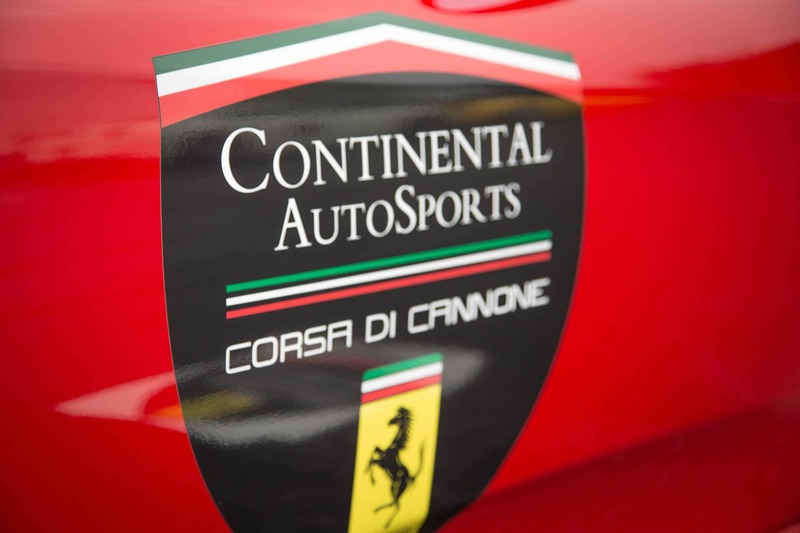 Stay tuned for the 2019 Corsa Di Cannone Rally Schedule! 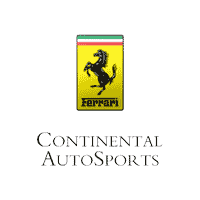 0 comment(s) so far on Corsa Di Cannone Rally to Lakefront Brewery in Wisconsin!